I am have been redesigning my web page. I want to do a before and after retouched headshot. I would prefer a female model since they are bulk of portrait or headshot retouching. 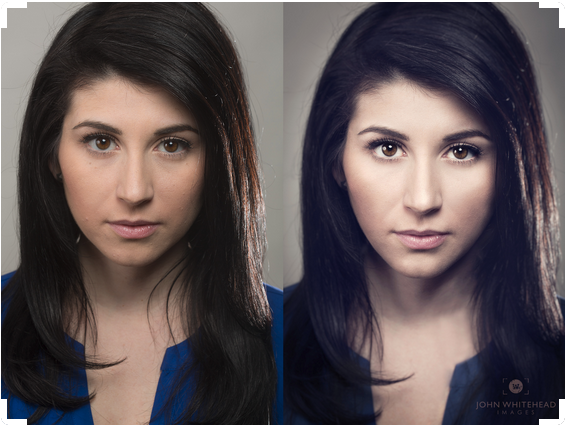 Not all headshot have to be retouched as much as the one above. You will have your choice of how far I go. You will have exclusive rights to use the headshot however you prefer. If you are interested or would like to find out more please contact me here.